Nazi's are refining deutirium at Venmosk Hydro plant in Telemark. Rolf Pedersen, a physics professor, is recruited to the resistance by the local leader Knut Straud (based off the real life Knut Haukiled). The two are smuggled to Britain and receive secret plans of the plant. The two take a small band and sabotage the plant, but the Germans are able to repair the damaged equipment. Pedersen and Straud then sink the ferry carrying the drums of heavy water to foil the program. The film has a staunch heroic vibe. Music swells as we follow Rolf and Knut through daring raids in the heart of Nazi territory. 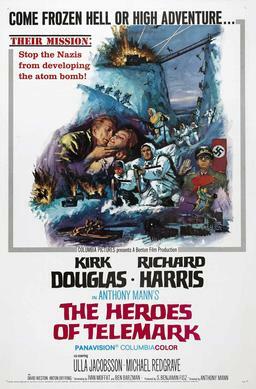 This sort of classic hero story is common for war films of this time period. 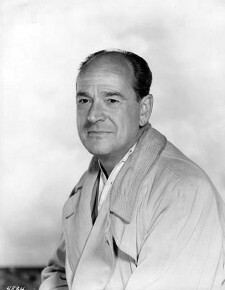 While the director and crew were not all Norwegian as in Vi Vil Leve, it was filmed on location and received very well. Comparing this and Vi Vil Leve, There is almost no critical eye on concepts of masculinity or a consideration of female perspective. The only female characters in this film are the wive's of primary characters, or minor background supporting roles. Organized soliders remained loyal to the king. Later numbering 40,000. 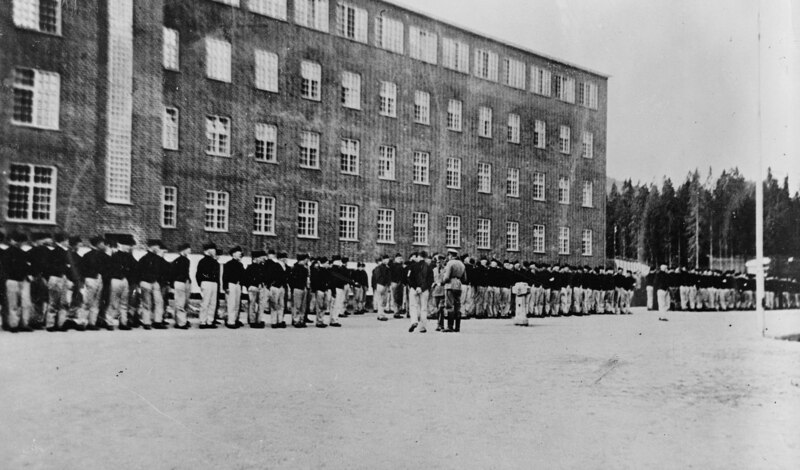 Many Jews smuggled out of the country to Sweden. There are two major betrayals. One resulting in an entire town paying the price. The trauma is evident in this time period, the film attempting to cope with the fact that many sided with the Nazis for selfish ends. 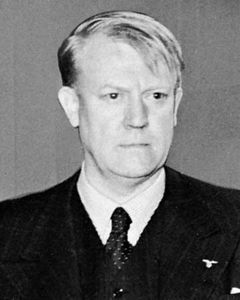 The major betrayal of the film is carried out by Knut, a character who is very traditionally masculine and the initial driving force of the trio to fight back against the nazi's. His hubris leads to them getting caught and his heroism melts under the Gestapo interrogation. Meanwhile Elsa is the savior of the story, her passivity allows her to be released as the Nazi's view her as a nonthreat, and from the outside she is able to orchestrate the grand escape through sewing, a traditionally feminine skill. Vi Vil Leve was written in the Grini camp by directors Dalgard and Randall. The script was smuggled out of the country where it would sit for 2 years before being funded post-occupation. Jewsih couple Jacob and Rakel Feldmann are trying to flee to Sweden, they enlist local resistance organization, Milorg, who assign them two guides. The film is nonlinear and jumps back and forth from depictions of the events to pre events such as showing the couple's time living in a basement, to showing the two guides on trial. Ultimately the couple is beaten to death by their guides a few miles away from the borders and their pockets are picked, we return to the trial scene as the guides are acquitted. Here the heroic savior Milorg are used as the antagonists, turning tropes entirely on their head to bring up questions of how we glorify people and organizations who are always more complex than simply being the good guys or bad guys. This film comes from an innately female perspective due to the script and direction coming from Erichsen. An interesting turn on the common practice of film to have unimportant and unnamed women, Rakel's history is given a lot of screentime including memories of her grandchildren. Meanwhile the two guides, who are clearly important characters, are never mentioned by name, not even during the trial, and many scenes do not show their face as if to reinforce that the viewer is not intended to focus on their story.